Is ISR Capital venturing into integrated circuits after mining missteps? SINGAPORE (18 Sept): ISR Capital is venturing into electronic chips and components even as the company seeks new valuation report for the acquisition of a rare earths mining concession in Madagascar. 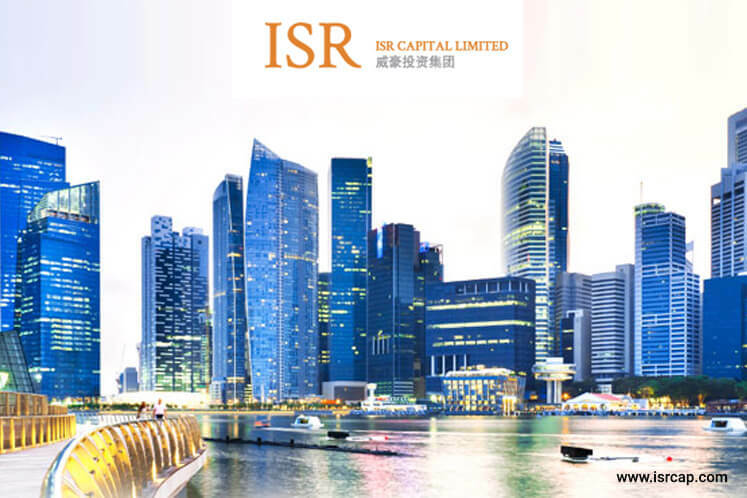 ISR announced that its wholly-owned subsidiary, Infiniti Advantage, has entered into an agreement with John Dean Ritchie (JDR), Yeo Soon Lye (YSL) and collective with JDR and Straits Hi-Rel (SHR) for the 25% stake in SHR for a consideration of S$2.68 million.